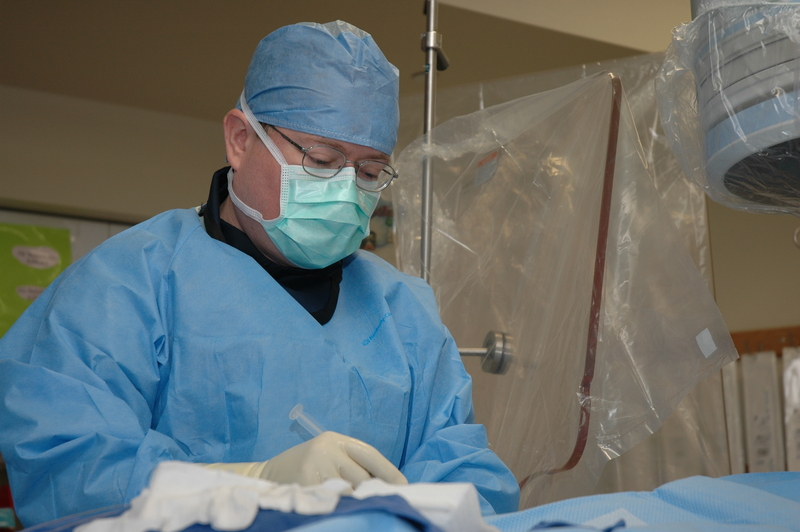 Peninsula Regional CV Surgical have performed more than 300,000 surgeries since 1974. For patients on Delmarva with blocked arteries, coronary artery disease and other conditions, the Guerrieri Heart & Vascular Institute is the provider of choice.The skilled physicians at Peninsula Regional Medical Center’s Guerrieri Heart & Vascular Institute have performed more than 300,000 interventional cardiology procedures since the program began in 1974. Our physicians perform thousands of cardiac catheterizations, angioplasties and other interventions – including coronary stenting -- annually. At the Institute, we take a comprehensive approach to care, with a variety of specialists contributing to the treatment of each patient.